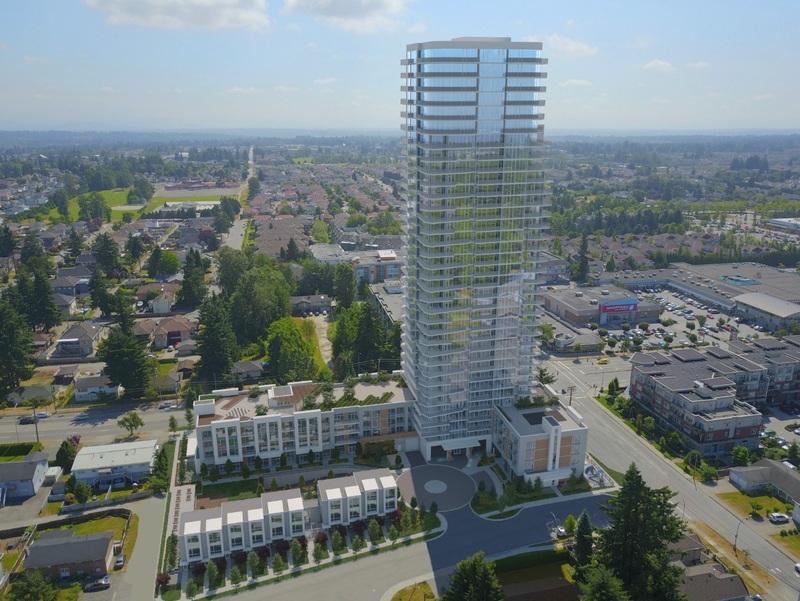 North Delta has another 2 more towers being proposed?! | Shawn Bhatt - Century 21 Coastal Realty (Surrey) Ltd. So where to even start... I know there is a housing shortage and attached homes is where the market is at... well I can’t help but feel divided about how these two new towers are being proposed. I understand eventually 120th street or as some know it as Scott Road is eventually going to be low rise and high rise buildings but let’s get more serious about how it’s being planned out. Some people are aware that there is a huge chunk on land that was bought up and there has been a proposal placed for a mixed-use redevelopment with a 35-storey building. It great this building will add more units available to occupy however where I feel divided is the location. You got homes all around it, yes eventually it will all be low rise condos and or townhomes it’s the placement of it. The other argument is it’s not like land is just popping up. I could go on and on.... The other building which is news to me is being proposed by the same developer and that is at the corner of 96th and 120th where another 31 story tower is being considered. This tower will be a 220 residential unit along with 1,356 sq.ft of ground level retail space. It will be interesting to see what North Delta will look like in the next 5 years since "density" is the new game plan for all cities.